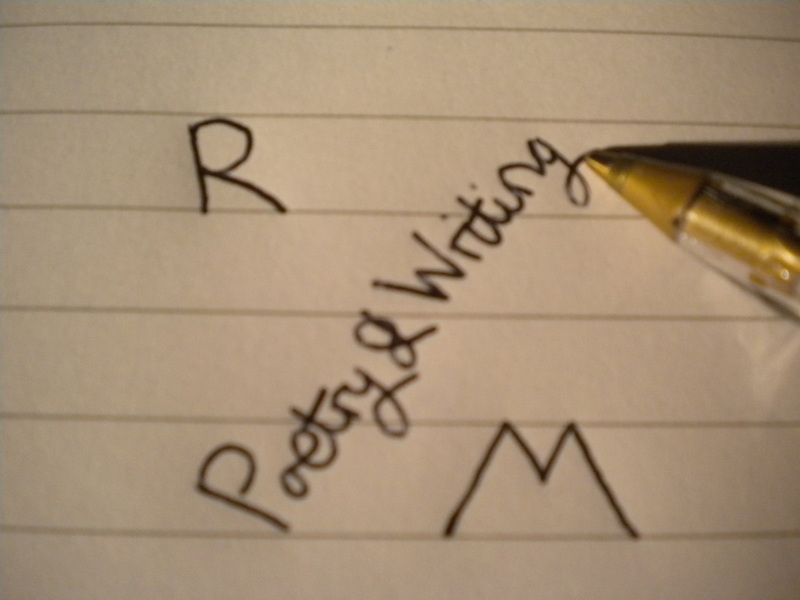 Hello, and welcome, to my website - 'Robert Morrison's Poetry and Writing'! A place to share reading and writing. I am a budding poet, writer & zoologist, and I have been writing ('doodling with words! '), all of my life. When I was young I always liked to write short stories, and I often dreamed of writing a novel - those childhood dreams! We all have them and, to me, they are fond memories to keep hold of. I'd dabbled at school, but it was around 2006 that I first tried my hand at writing poetry 'seriously'. People enjoyed my work - more than I could have imagined - and it grew from there. I am now a prolific poet, producing several poems a month. It's one of those funny little happenstances in life, that poetry has evolved to become my first love in writing. I never dreamt it would be, but perhaps it was meant to be. A writer is an expressive person by nature, and if you have a story, a feeling, a thought, or 'something' to say, I feel a poem is a great way to convey it. What I am constantly intrigued by is the brevity of a poem - brevity can be the strength of the words, that gives them such great meaning. I have experimented with short and long poems, and I've found that constraint - in the length of a line, or in a verse, or in the whole poem - is what creates that brevity & strength. That length - and therefore the constraint - very much decides itself. There is no right or wrong, only what 'feels' good to my eye or my ear. I write for the love of writing, and I love to share that writing. Above all, I love to inspire! True poetry is meant to be read and, even more so, it is meant to be performed. Performing my poetry is something that I have really come to enjoy - it has been a complete & delightful surprise to me! Just getting together with a group of people, to spend time reading & listening to poetry, sharing, is a reward in itself for me. EMAIL - You are very welcome to contact me, by using the 'contact me' form. Please check out my TWITTER feed and my FACEBOOK page below! - University of Aberdeen - BSc (Hons) Zoology. - 'Highly Commended' - Ellon Writing Competition, published in 'The Ellon Times' (a local newspaper) - My story was called 'A Winter's Tale'. - The Open University - Creative Writing. - The Open University - Advanced Creative Writing. - 'Can't Talk, Can Think, Can Write!' - Cauliay Publishing & Distribution - Collection of my poetry, published 14th December. - 'You and Who' - A Doctor Who Fan Anthology - Miwk Publishing - My article is 'Police Public Call Box - Out of Order'. - 'You and Who - Contact Has Been Made' - A Doctor Who Fan Anthology - Miwk Publishing - My article is 'Clocks, Telephones and Granda's Tale', and is in Volume One. - 'Celebrate Regenerate' - 50 Years of Doctor Who Celebrated by Fandom - I have pieces of writing included for the stories The Ice Warriors, The Invasion, and The Ribos Operation. - 'You and Who Else' - CreateSpace Independent Publishing Platform - My article is 'On our way Home', and is about the Gerry Anderson puppet series, Fireball XL5. "WRITING IS MY STRENGTH, BY WHICH I LIVE!"